Starting with our Free Flight version BMJR modified the structure for rudder, elevator and ailerons. A 4th channel was added for aero-tow release. Our WACO CG-4 was i.. The BMJR Ugly-30 started in 1999 as a rubber powered sport free flight for a group of 8 year old boys as a summer project. It was then modified for electric FF &n.. The Ugly-30 Fuselage kit (B331), and Dihedral wing kit, provie the parts for the flat bottom airfoil with dihedral. Model has a 30in. span and 194 sq. in. ar..
Parts in this kit build a fuselage and a wing with a symmetrical airfoil and strip ailerons, with 30 in. span and 194 sq. in. area. It is a great flying model..
With the fuselage (B-331 included ) this kit provides the parts to build a twin motor version of the Ugly-30 . 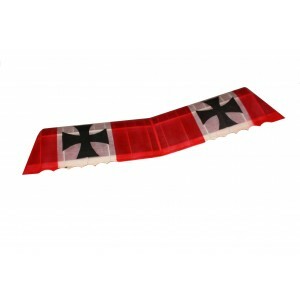 Kit includes a symmetrical airfoil wing, with 30.. If you have found this site, you obviously have an interest in not only flying but also BUILDING model airplanes. 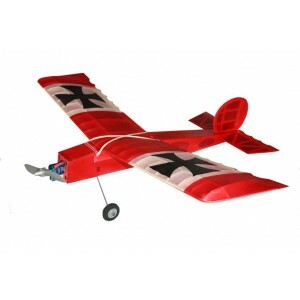 BMJR’s primary focus is in the development of Laser Cut Kits for the enjoyment of being assembled by the modeler. 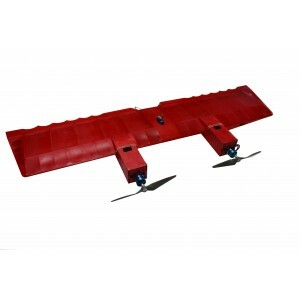 You will notice our site is divided into four areas of interest at the left; Free Flight, Radio Control, Control Line and a Miscellaneous category. 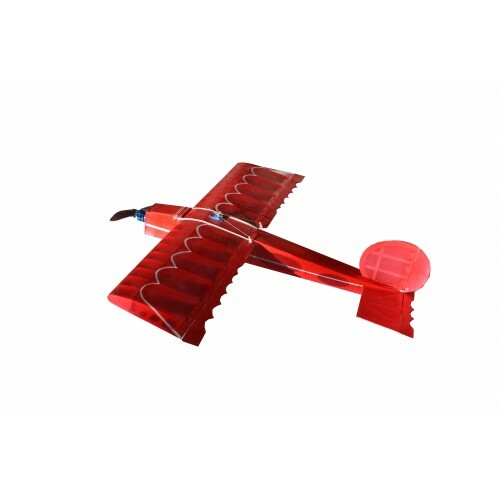 For Free Flight you will find both gas and rubber powered Classic, Nostalgia, and Old Time models for sport and competition, and tow line gliders. 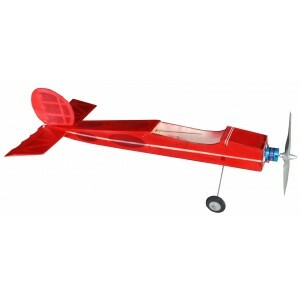 For R/C our interest is in small field electric sport models and SAM Texaco designs. In 2010 we got back into control line and continue to expand our lineup. 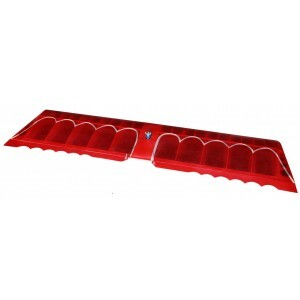 All BMJR kits are also available from BRODAK manufacturing and distributing. Miscellaneous includes items for building and flying like motors, servos, covering, and a Radio Tracker, boats, books , and anything we use and can recommend. The Featured Products section introduces our most recent kits and products, with an emphasis on the one-design models for NFFS and SAM competition. 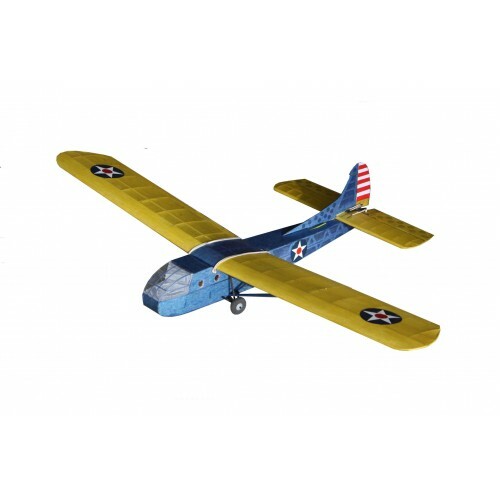 We have included on this site a space to sign up for a News Letter where we will be posting updates of our newest kits and information about BMJR and the Florida Modelers Association. There is also a NEWS section where links to videos and articles may be posted. 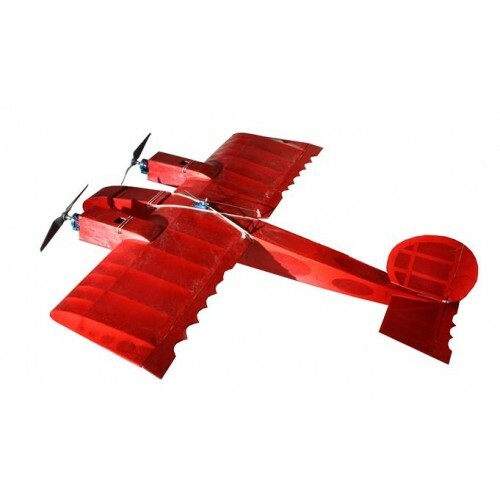 And a Poll to vote for your favorite type of model building and flying. To order on-line “for Security” we request that you set up an account with a user name and password. For future orders “hints” will be stored for your user name and password should you need some help remembering as I sometimes do. However, there is the feature to order without setting up an account. For ordering by mail a form is provided which may be printed and mailed. Of course you can always call to talk to a real person at 321-537-1159.